Kodak is seeking to block Apple from halting its sale of $2.6 billion in imaging patents, related to claims that Apple actually owns some key patents Kodak is attempting to sell. According to a report by the Wall Street Journal, Kodak is fighting Apple's efforts to have a federal judge promptly resolve the patent ownership question, asking instead that the matter be handled by a bankruptcy judge so the company's restructuring plan can continue. Kodak initially sued Apple over patent claims related to digital imaging in January 2010, which was answered by Apple's claim that it actually owned the rights to the patents Kodak was trying to use against it. Kodak subsequently filed for bankruptcy on January 19, a step which automatically halted all litigation cases being brought against it, including claims by Apple and RIM. of] our digital capture patents, which are essential for a wide range of mobile and other consumer electronic devices that capture digital images and have generated over $3 billion of licensing revenues since 2003." 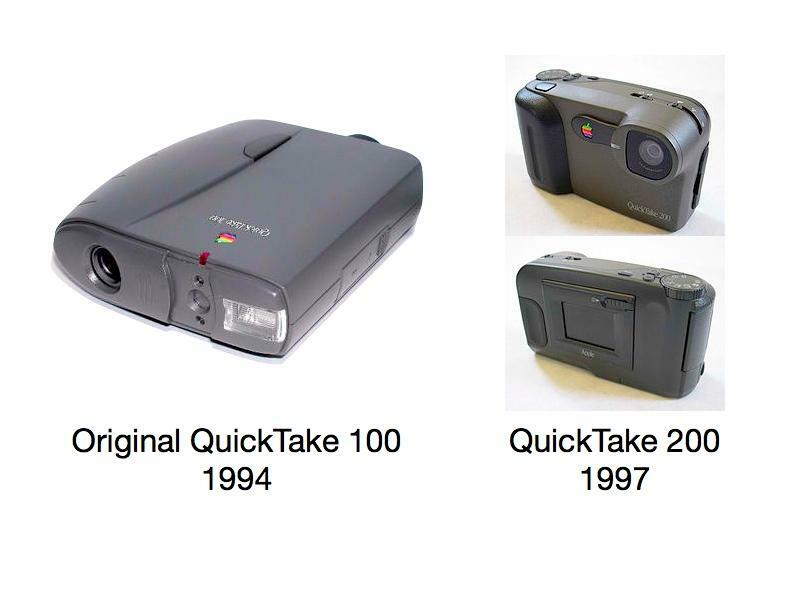 Last month, Apple sought to reopen its litigation, based on Apple's assertion that Kodak is attempting to sell off patents that actually belong to it, related to a partnership between the two companies in the early 1990s to develop the QuickTake digital camera. "Until this ownership dispute is decided," Apple's attorneys wrote in a filing, "any such sale that includes the...patent would be inappropriate and harm Apple irreparably." Apple states that Kodak "misappropriated" its own technology to apply for the patent, something Kodak calls "baseless." Apple's motion seeks to lift Kodak's protection from new and existing litigation initiated by its Chaper 11 filing, which Kodak said would put its restructuring plans in "substantial risk" by "opening the floodgates" to similar claims from other parties. Kodak told the bankruptcy court that Apple is "seeking what it sees as a tactical advantage in having its ownership claims resolved outside this court," and stated, "Apple's preferred course of actionto ask another court to decide the critical issue of what constitutes property of the estate and how that property is to be used to maximize value for creditorsshould be rejected," calling Apple's concerns about potential damages "crocodile tears."